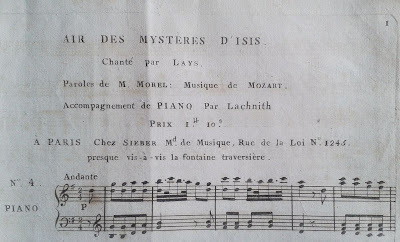 Mysteries of Isis are the remnant of the original Goddess mysteries that were brought to Atlantis by the Central Race many hundreds of thousands of years ago. 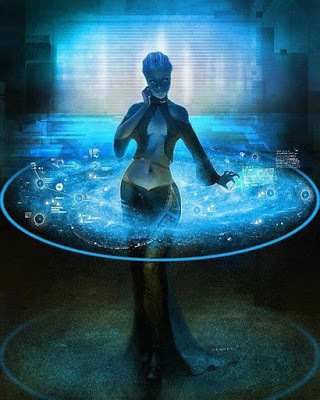 Astara was a being from Sirius star system that took upon herself the task of preserving the Goddess’s presence on the surface of the planet in the last 26,000-year cycle. 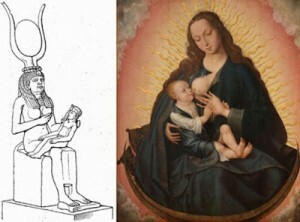 She was known as Asset to the Egyptians, Isis to the Greek and that is the name that is most widely used now.